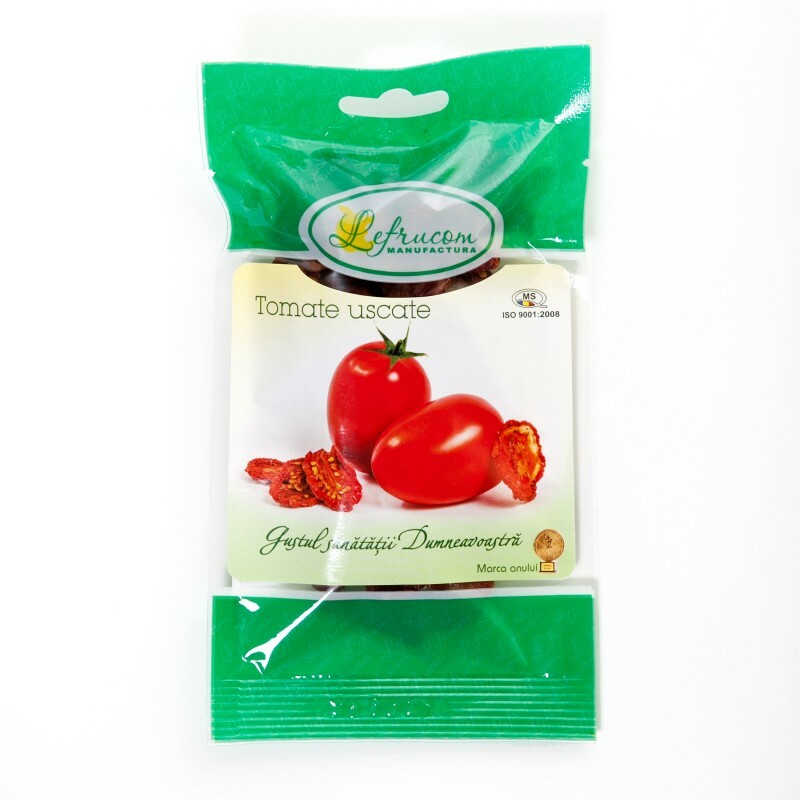 Our sun dried tomatoes have a sweet, intense tomato flavor, brilliant red color and moist texture. They are rich in Vitamins A, B, C and a valuable source of iron, lycopene, potassium and phosphorus. A moist, ready to use ingredient. 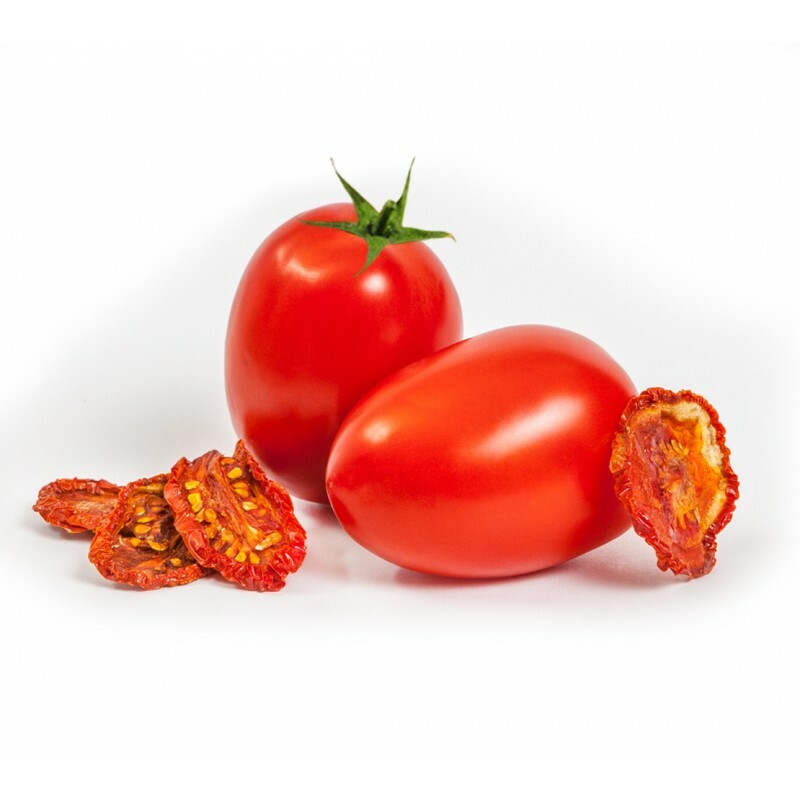 Sun drying removes only the water from the tomato, which concentrates the tomato flavor and nutrients. Sun dried Tomato halves are often used as an antipasti appetizer, on breads, pizzas, in grains and salads. Often added to herbs for stuffing into beef and poultry. Use as an ingredient for pasta toppings.